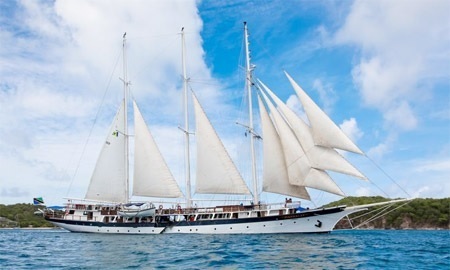 6 Night Sail Windjammer Cruise on the S/V Mandalay from Tortola to St. Maarten or St. Maarten to Tortola! Bid per Person based on Double Occupancy! 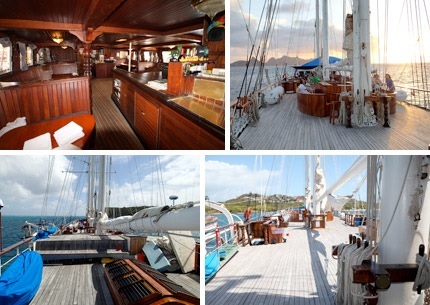 on the S/V Mandalay and Disembark on Saturday. 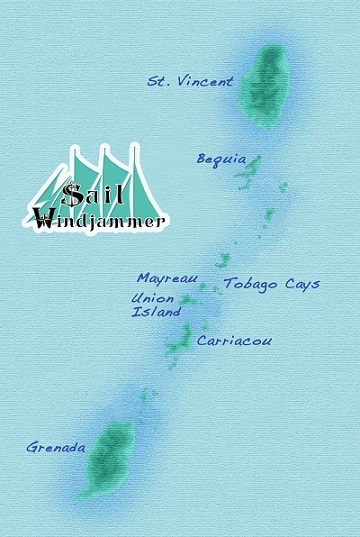 We will be visiting a selection of islands in the including ST. MAARTEN, ANGUILLA, JOST VAN DYKE, NORMAN ISLAND, PETER ISLAND, VIRGIN GORDA, TORTOLA and possibly some other stops along the way! Sailing boards Sunday night around 5pm and arrives at the destination early Saturday - 10am, allowing you to connect in anytime Sunday and return early Saturday morning if desired.